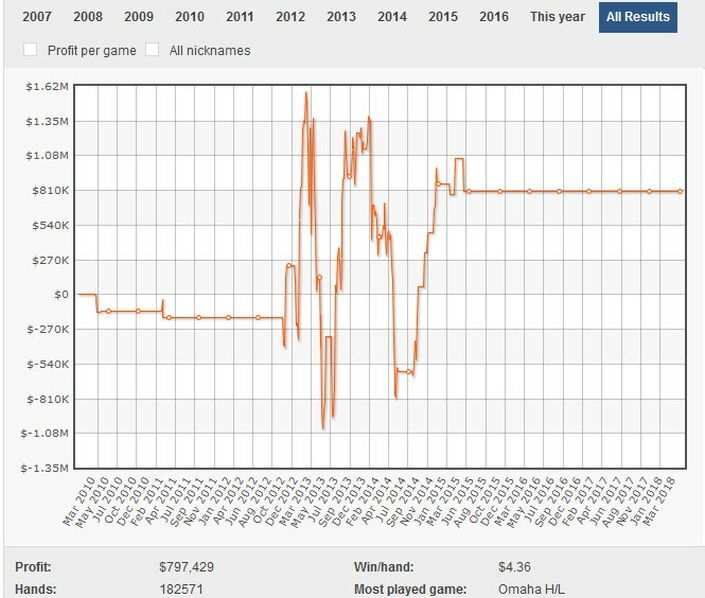 Of course the top nosebleed players expect and plan for massive swings, but when you look at Ray’s seismic results more closely there are weeks where he has won or lost over $1million – without ever putting two weeks of the same back to back! …and you’ll see exactly why the highest stakes is a nerve-wracking beast of an animal to even try to tame. Ray, a native of Fayetteville, Georgia, who re-located to Mexico to play online poker post Black Friday, was the week’s biggest winner as January 2013 drew to a close, boasting profits of $929,088 from just 1,283 hands spread over seven sessions – but that just got him out of a $½million+ hole he’d dug in the first half of the month! And in March 2013? 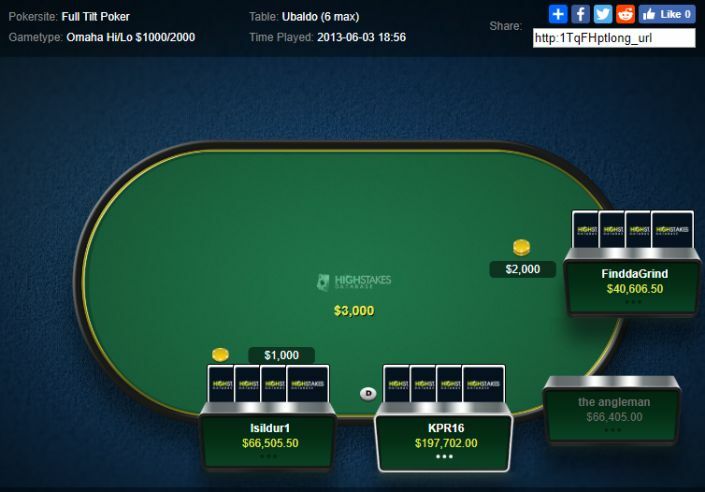 On the 26th of March he was $940k to the good, but this was down to only $777k by the 31st of the month. So what you might say? Well, in those 5 days he’d actually touched the zero mark inbetween times!! 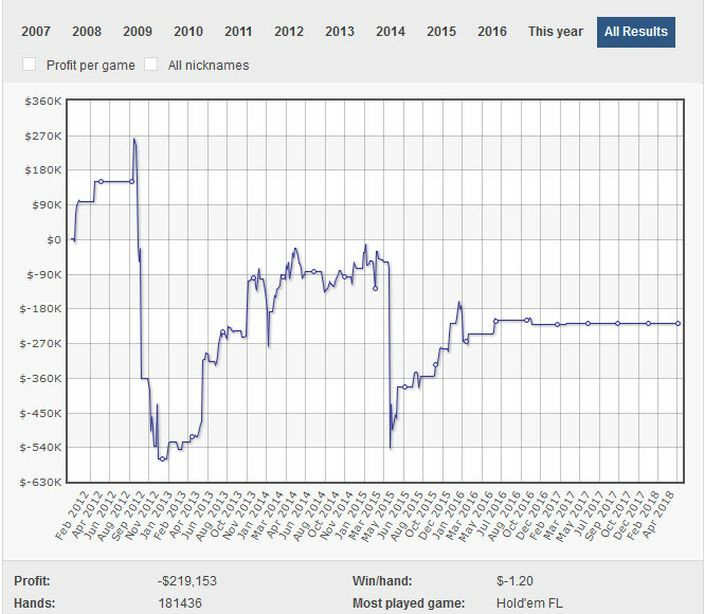 Although a Limit Hold’em acolyte, and playing as high as $1k/$2k at times, Ray naturally had to expand his poker knowledge to find good games – PLO, NLHE and other variants such as Omaha Hi/Lo becoming part of his repertoire. 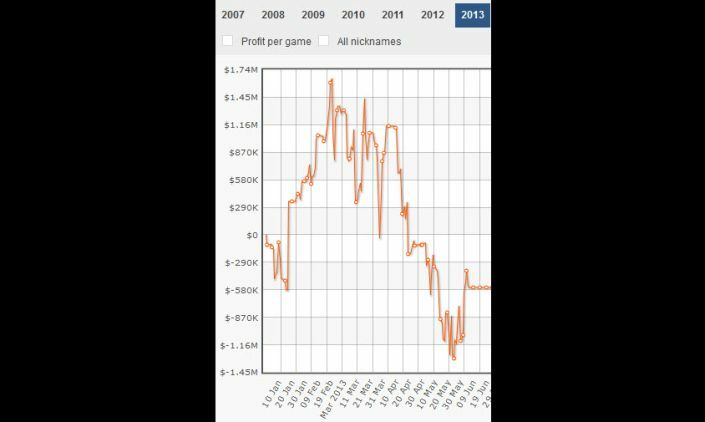 His PokerStars record, though less violently polarised, is still an indication that Ray’s progress in the game has been far from smooth, a $219k loss not that bad considering the $½ downswings some months produced. Away from the online grind, you’d be hard pushed to find Ray in the live cash games or tournaments – one big score at the World Series of Poker in 2010 when he came 3rd in the FLO $10k bracelet event accounting for the majority of his $¼ million live tournament cashes. And where is the ‘earthquake’ man now? The trail runs very cold for Ray after June 2015 on Full Tilt and PokerStars a year later, the Brazilian Ju Jitsu exponent seemingly giving up the online game. One solitary, small cash live at last year’s WSOP is the only obvious trace of him playing cards at all, unless it’s under a different pseudonym – but wherever he is and whatever he is doing, Kyle Ray caused his own small earthquake in the game and ought to be remembered among the best.